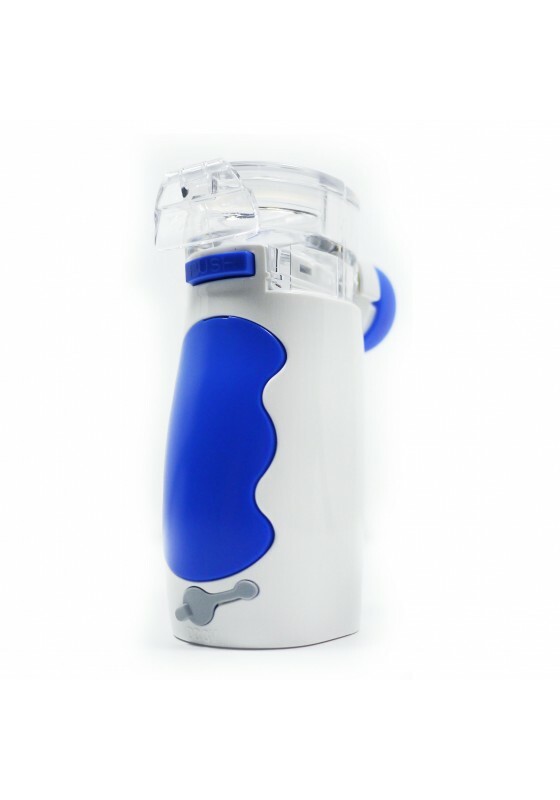 The HL100 is a quiet, lightweight, portable ultrasonic nebuliser designed to accommodate adult and pediatric respiratory needs at home or on the go. 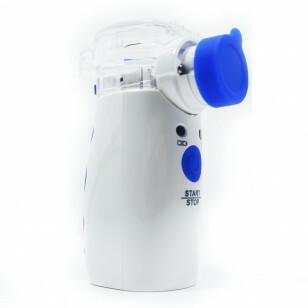 Using high speed ultrasonic nebulisation along with new vibrating mesh technology, the HL100 nebuliser is virtually silent when in use, and is perfect for administering medication in a non-disruptive manner. 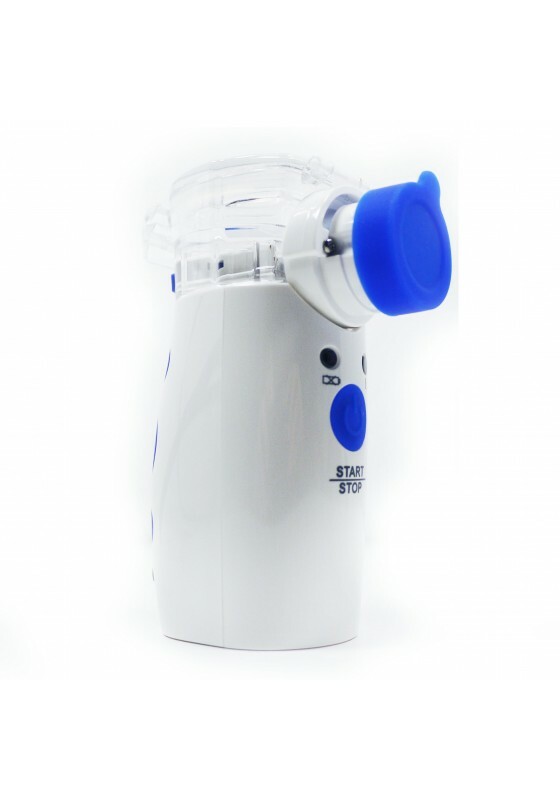 With automatic shut off when medication is not detected inside of the medication chamber, the unit avoids unnecessary use of power. Under normal operation of 20 minutes a day, one set of batteries can last approximately four to five days. 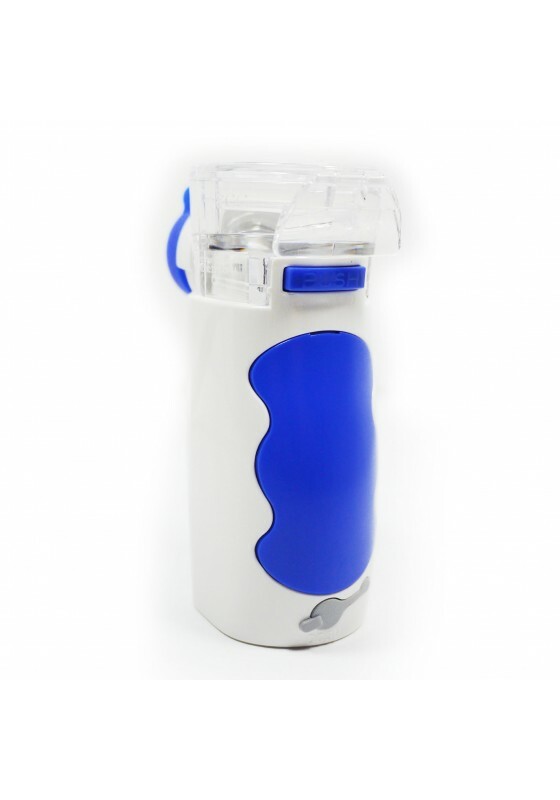 Thanks to the size factor of the device, the HL100 functions as a travel nebuliser, ensuring that you have access to espiratory relief anywhere. 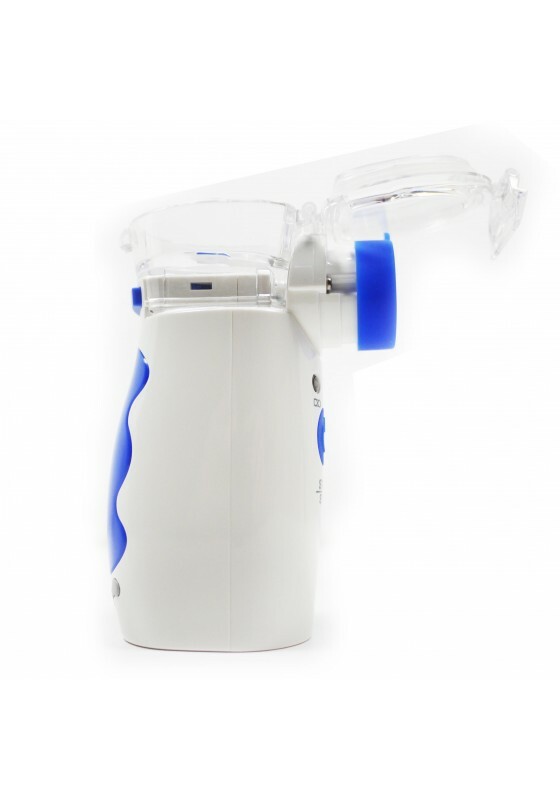 The Easy Clean setting makes it a breeze to maintenance the HL100 - simply add distilled water and let the device run until the medication chamber is empty. 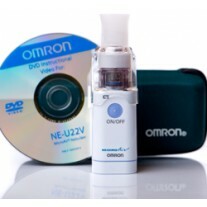 Up to 1.5 hours if used continuously, or 4 days if used for 20 minutes each day.